Happy 30th Birthday Epcot! | What's the Point? Today, I'm wishing Epcot a VERY happy 30th birthday! 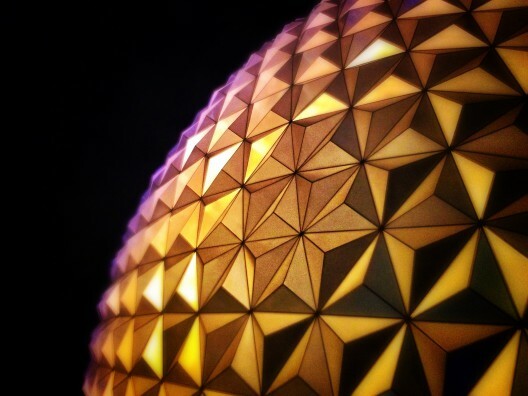 Epcot is exactly two years older than me today - and is STILL looking good! Come join me over on DISTherapy and read about October 1, 1984, the day I was born. It was fate that made me a Disney fan and I'm so glad I could share a birthday with the Walt Disney World Resort, the Magic Kingdom and Epcot. "Like a grand and miraculous spaceship, our planet has sailed through the universe of time. And for a brief moment, we have been among its many passengers." Ah, EPCOT. Oct 1 may be the official openig, but I share another special day with EPCOT...Sept 28, 1982. that is the first time any guest was admitted for the soft opening and it is also my birthday. I was once asked if I was there when I shared that with someone. Of course not.. I was only 4 hours old and in upstate NY.